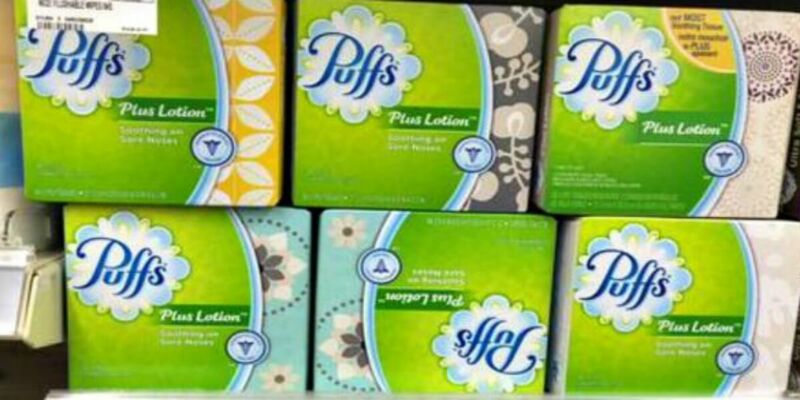 Puffs Facial Tissue Cubes as Low as $0.49 at Walgreens! We can always use more tissues in my house. This week, through 10/21 Walgreens has the Puffs Facial Tissue Cubes, 56-96 on sale for $0.99. Grab a box of the 96 ct Puffs Tissues and these will be just $0.49! If you store does not carry this size, you can still score the smaller boxes for just $0.74!